Receive email reminders of vehicles within your favorites list. Get notified as other shoppers are saving or viewing one of your favorites. Popular Vehicle Alert! This 2019 Kia Optima has been viewed by 19 shoppers per week. I wish to receive emails from Anderson Auto Group regarding this New Kia Optima. By selecting Text, you agree to send and receive text messages from Anderson Ford of St Joseph. Text messaging will only be used for communication purposes only, it will not be used for marketing purposes. Standard rates apply. 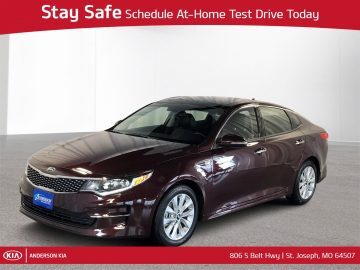 I would like to schedule an appointment for a test drive on the 2019 Kia Optima stk # SK2297. Actual mileage will vary with vehicle options, driving conditions, driving habits and vehicle's condition. They delivered the vehicle to me 90 miles away! Excellent service and prices. Vehicle was detailed and nice! Thank you! Because People Matter... we will serve your needs by always doing what is right. Because People Matter (BPM) is a 501c3 non-profit organization funded by Anderson Auto Group which benefits causes among Our People, Our Community, Our Industry, and Our World. 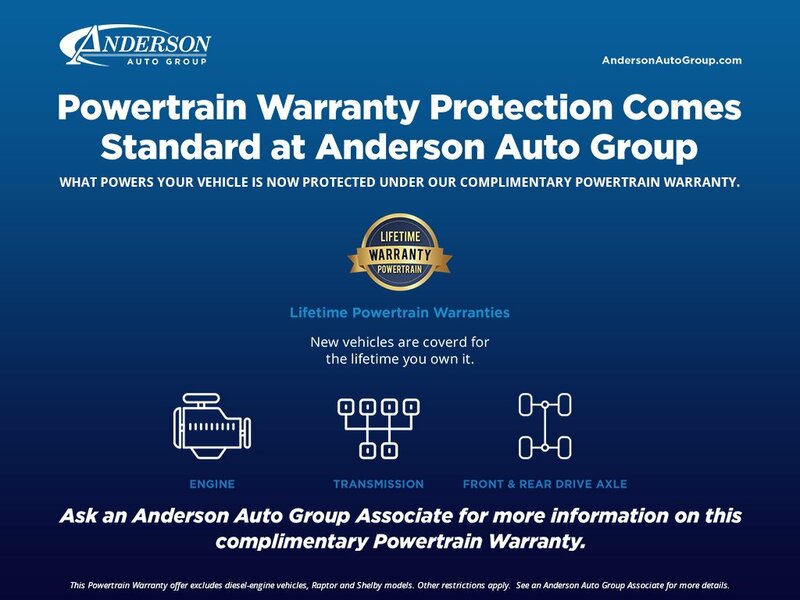 A portion of all sales at Anderson Auto Group goes to support causes locally and abroad.